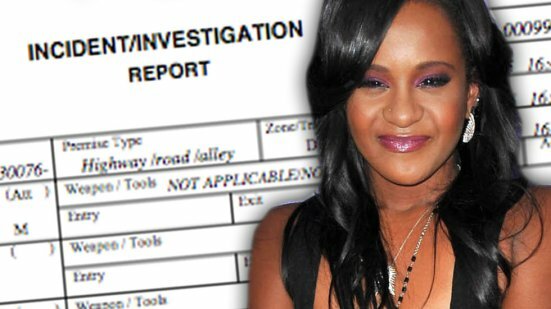 BIZARRE TWIST: Bobbi Kristina involved in serious car accident days before bathtub incident. She drove into oncoming traffic! - T.V.S.T. This is proof that the truth is stranger than fiction. Only today it has been revealed that Bobbi Kristina was involved in a car accident, just days before she was found face down in a bathtub in her home. We knew that she had a traffic ticket that resulted in a warrant for her arrest, but this is the first time an actual accident has been revealed. Word of this accident has come from newly obtained police reports, so this is official. Authorities say that she was driving her Jeep Liberty on January 27th when she lost control and swerved into oncoming traffic. When police arrived on the scene, Bobbi Kristina said that she attributed the loss of control due to a tire blow out. The police report also confirmed that they did find a nail in her tire. The accident involved another vehicle and two people including the passenger in Bobbi Kristina’s car were hospitalized. The police describe the incident by stating that there was “extensive damage” to both vehicles. The passenger in Bobbi Kristina’s car has not been identified in any of the news reports. I initially thought that this accident would explain the bruises that were found on Bobbi Kristina’s body, however Gordon himself says those were caused while performing CPR on her when she was discovered. 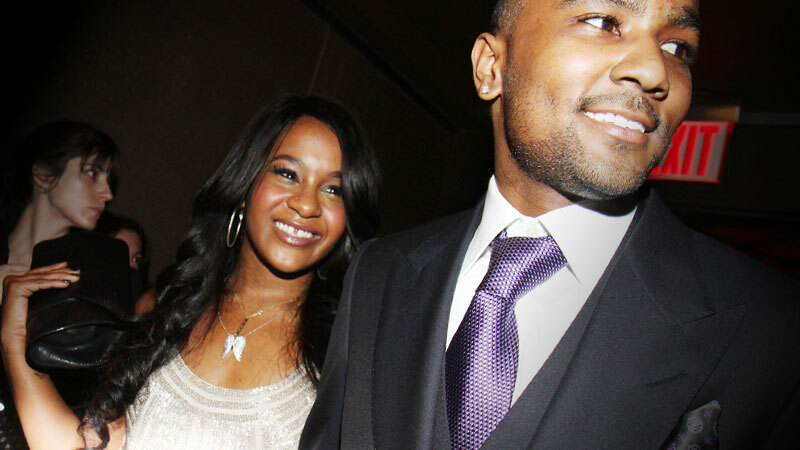 Records also surfaced that Nick Gordon called the police on July 8th of 2013, reporting that Bobbi Kristina was unresponsive after falling to the floor. During that police report, the authorities say that when they arrived that Bobbi Kristina was disoriented and was taken to the hospital. She herself described the incident as a seizure but she has no previous medical history of seizures. BOBBI KRISTINA’S AUNT NOT HOLDING BACK! During an Exclusive interview with Fox 5 Atlanta, Bobbi Kristina’s Aunt tries to set the record straight about Bobbi Kristina’s status. She says that she is opening her eyes and showing signs of life. In the most annoying way possible, Fox News has separated the video into little soundbites. I believe Nick Gordon will be charged with this… I hope that he will be charged with this as well. Soon. I really do. Although this comes from a reliable source, we could not find the video of these statements. Currently no one has been charged or arrested related to the incident but I suspect this will change soon. Follow us on FACEBOOK and we will keep you updated! !